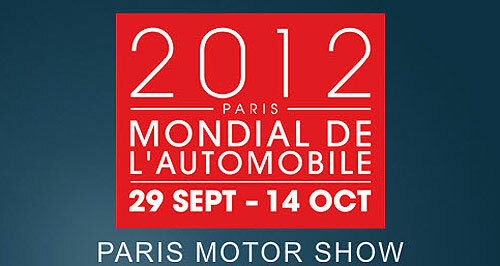 Paris Autoshow is the next important car exhibition show in Europe. It will take place from September 29th till October 14th 2012 and is expected to be a regular autoshow without any espectacular launches due to European economic crisis. However it will be the place for the introduction of new generation of Renault Clio (the most important car in the event) and some other important cars from Germany. As it gathers all major auto press of the world, all car makers should introduce whether a new car, a revised or new versions of existing models. From Fiat-Chrysler Group there will not be a lot of news. This is because Fiat is delaying all its launches waiting for better times and because the group is now focusing in other important markets with higher potential such as China, Russia, India or even Brazil or USA. 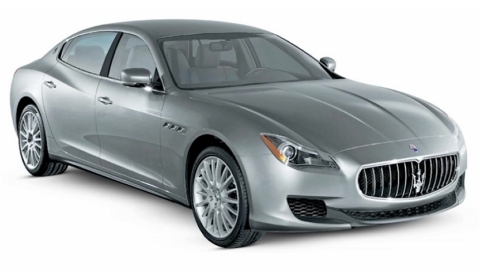 The most interesting launch of the group will be the new generation of Maserati Quattroporte. It is expected to be larger, more powerful and luxury to gain more market share as the brand wants to reach 60.000 units by the year 2014 from 8.000 units sold last year. According to Quattroruote magazine, it will be lighter, but larger and will be moved by a V8 and V6 engines. Though they say it will be only presented in Detroit 2013 because they Fiat guys will be concentrated in the arrival of Super Ferrari with more than 800 hp. 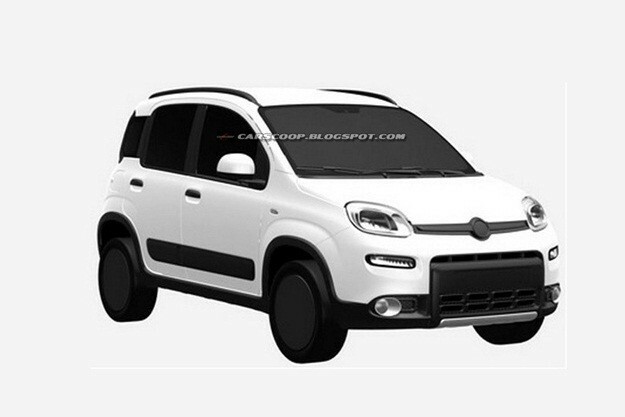 Another release will be the Fiat Panda 4X4, based on the current Panda but higher and better suspension. The mini car is suposed to hit the market as the unique full four wheel drive available with interesting prices. Of course there will be place for the Fiat 500L and maybe they could show the 500XL, but the reality should place it in Geneva 2013. 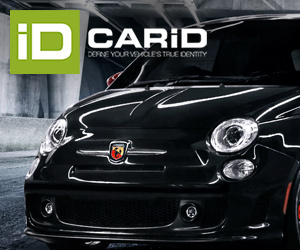 Maybe new versions for the Fiat 500, while the Punto could get more engines. Ferrari, as said before, will show its new super car to replace the Enzo, and is expected to have more than 800 hp. Certainly it will be one of the stars of the event. From the other brands nothing new. Is a pity brands such as Alfa or Lancia, or even Fiat don’t have anything really new. Paris is a big event where all Europeans brands show their best. It would be the perfect place to present new generation of Fiat Punto, that should not be delayed anymore as it is a core product of the company. Alfa Romeo should have the new Giulia or at least the Giulietta Station Wagon or MiTo 5 doors, but again they will take more time and therefore there will be less sales. Lancia should present a deep restyling of the beauty Delta, which is rapidly loosing market share in Italy. Maserati should not only present the new Quattroporte but also the new E-segment sedan (supposedly called Levante) if they really want to multiple their sales by 10. And Jeep should be thinking of a great successor for its compact Compass. Marchionne could be waiting more time to save some money, but consumers might not be waiting more to change their car. And it works even more when talking of the Punto. Paris 2012 will be the place. Marchionne could be waiting more time to save some money, but consumers might not be waiting more to change their car. Unfortunately Marchionne is not as VW’s Winterkorn a car guy. He is a very smart “bean counter”, but not very passionate about cars. Product is not the principal objective, budgets are. Hi, there were some rumours about Mahindra in Totalcar magazine, Hungary, that they are searching for possibilities of buying an italian marque,and most possible it’ll be Lancia. Any comment? Do you mean Mahindra to buy Lancia? I have not heard anything about it but in case Indians are looking for an Italian brand that should be Alfa Romeo, because Lancia is already part of the global name Lancia-Chrysler and they already share lot of projects. However I don’t think Fiat will sell any of its brands but will look for more Joint Ventures with Asian companies.